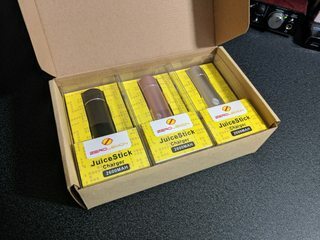 Your cart is emptySorry, I don't ship to US. 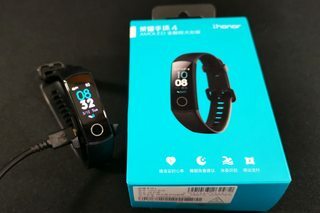 Huawei's fitness band, from China but app and device will be in English. 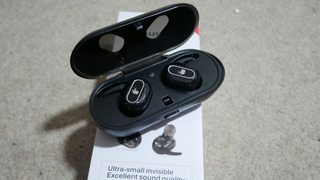 Mbuynow waterproof wireless earbuds. 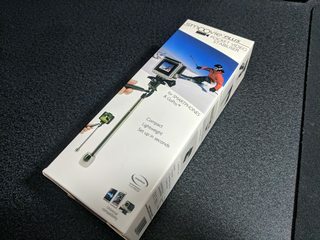 Used only a couple of times to make the review video. Macro and wide angle lenses that will attach to any phone. 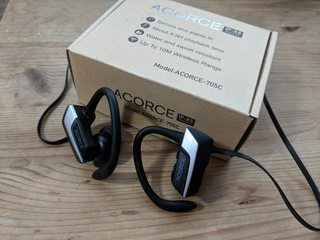 ACORCE in ear Bluetooth Headset. 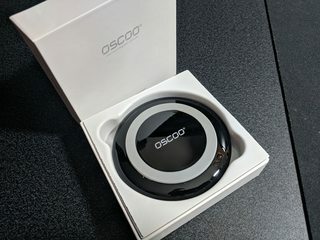 OSCOO wireless Qi charging pad. 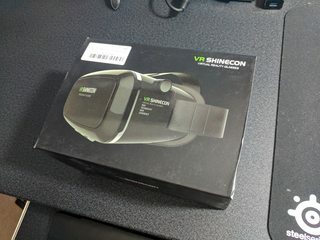 Shinecon VR Headset for use with any mobile phone that supports Google Cardboard. 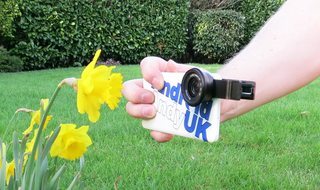 Video stabiliser for your phone or GoPro. 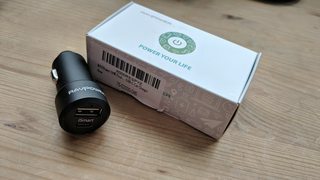 Three ZeroLemon Power Banks, 5,000mAh each. Sold as one.